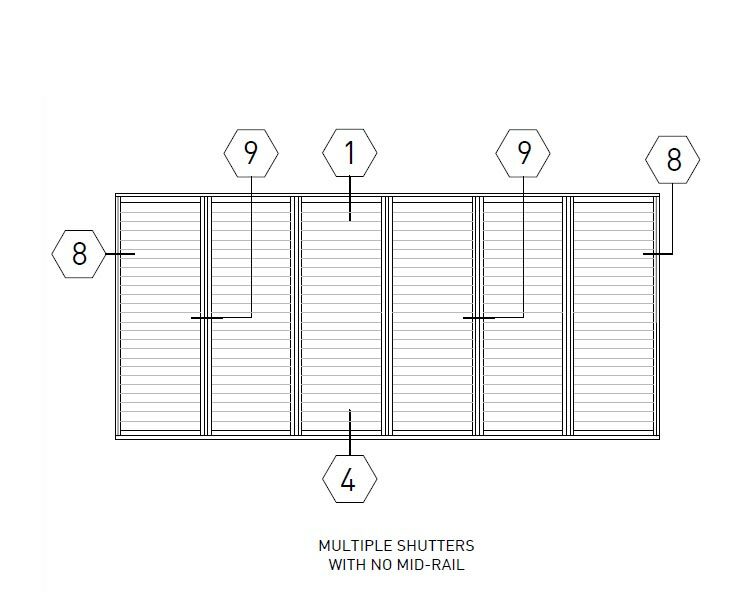 Versatile and an effective solution. 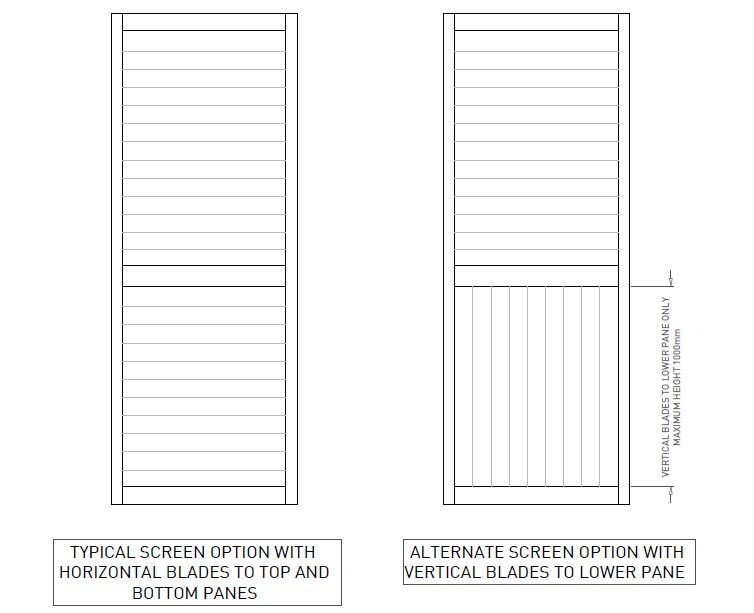 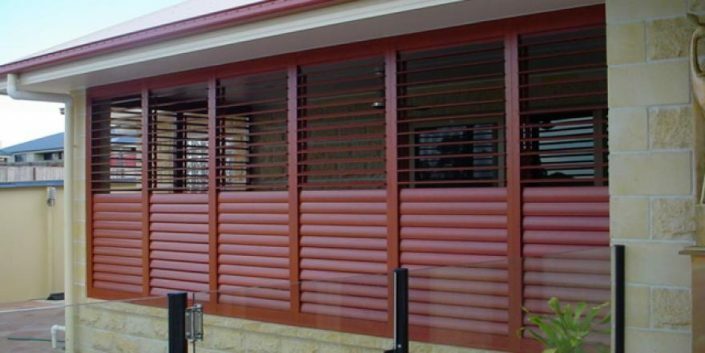 Balcony or window openings can be fitted with fixed shutter panels. 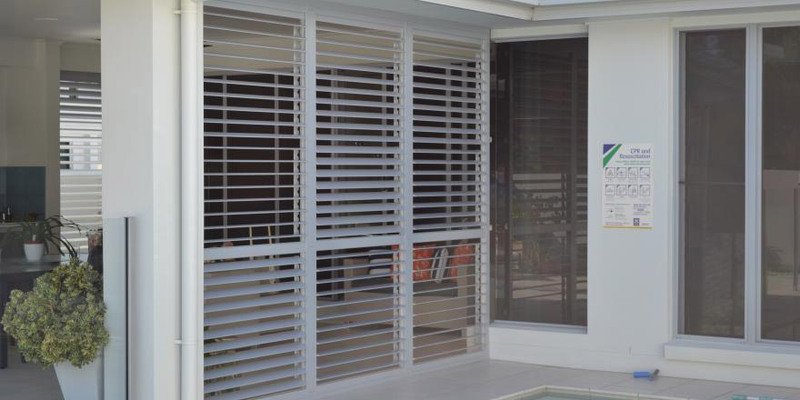 They are fitted with internal fixings completing the clean look. Also a great way to block out light and control whether. 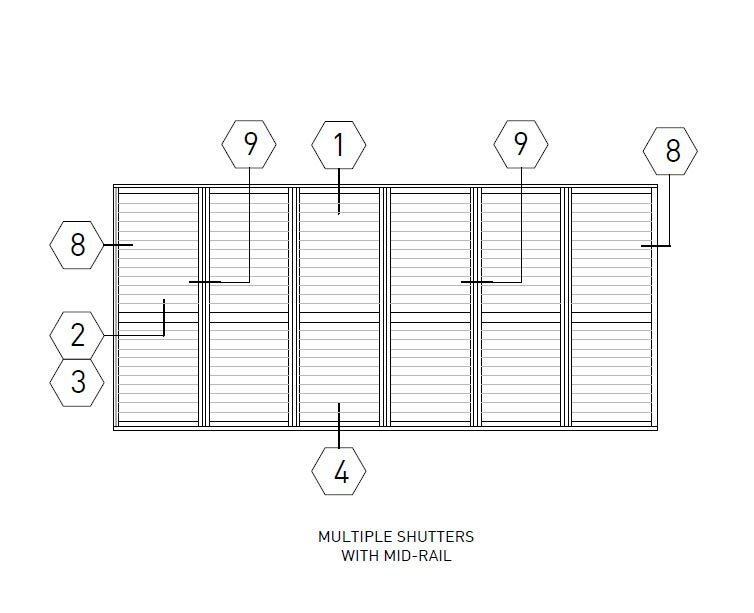 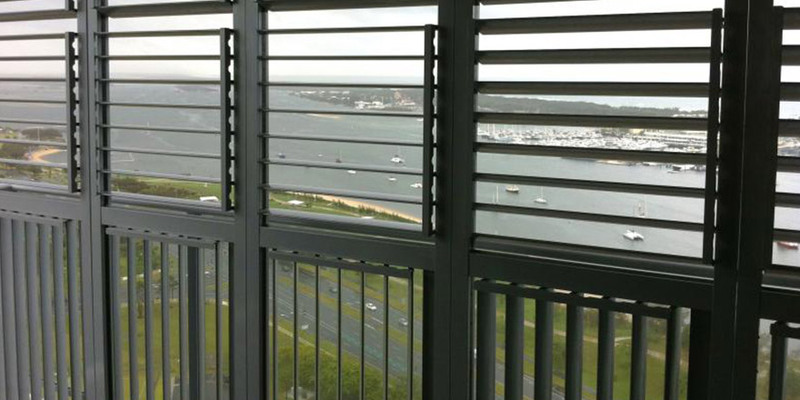 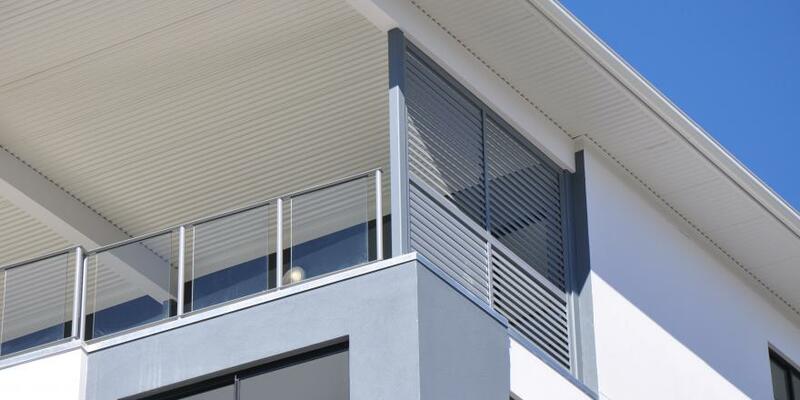 Our Aluminium cyclone series Shutters can be built and installed vertically or horizontally. 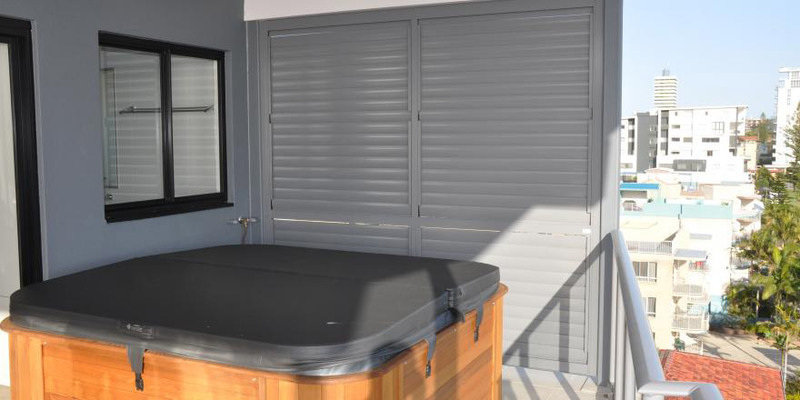 A vertical oriented shutter provides the view and privacy needs of both the occupant as well as the neighbours.